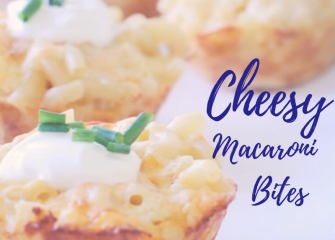 Macaroni bites, perfect for the whole family & great for storing in the freezer for the winter evenings. Try out this new recipe from Diary Give You Go. Fair Cape Dairies brings you the perfect winters drink to warm you up while you binge watch all the Star Wars Movies. 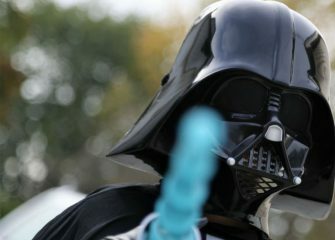 Shared from the Star Wars Blog. 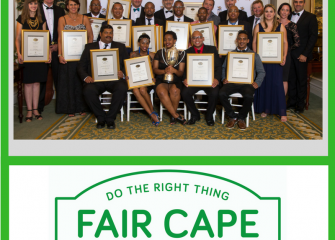 Fair Cape Dairies brings home a QUALITE Award from the SA Dairy Champs for our Full Cream Vanilla Flavoured Yoghurt with Choc Chips. If you are a lover of all things chocolate then this one is for you. 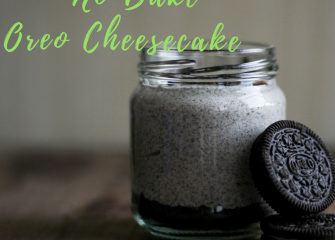 No Bake Oreo Cheesecake is always a crowd favourite any time of the year. 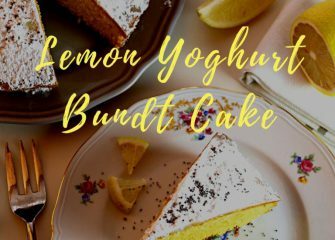 We think you should try this Zesty Lemon Yoghurt Bundt Cake Recipe with our delicious Plain Double Cream Yoghurt. This cake can also work as a Pound Cake. Keep up to date with our latest news, charity events and recipes.